location_on Please visit us often as we create our new website. Our vision is to inspire an appreciation for nature, adventure and conservation. they embody what they love about their favorite animals. help you see all that’s new with ease. Order form and list pricing are also provided. How does a Bronx boy go from a career in the NBA to one in wildlife plush? By marrying a flight attendant! 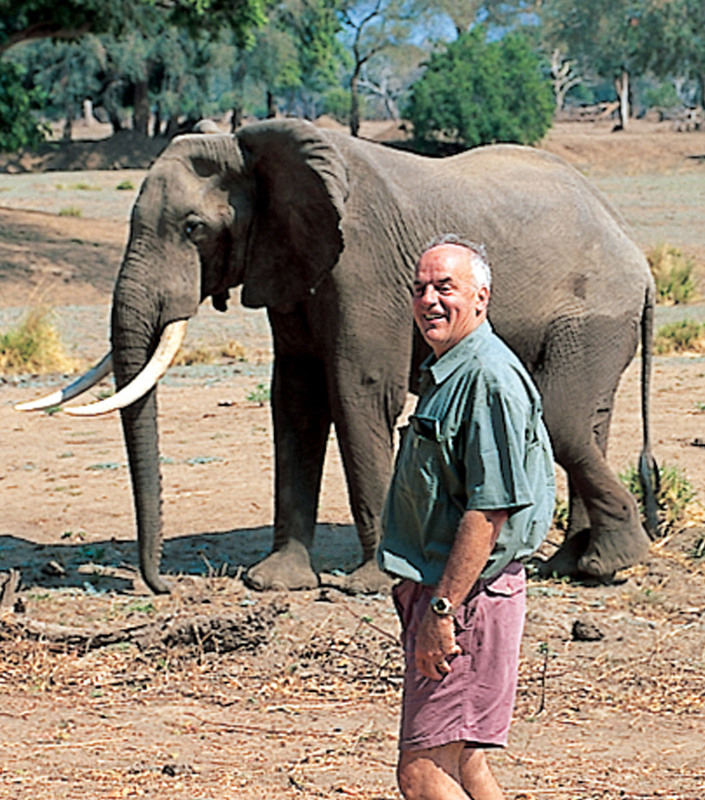 Taking advantage of Diana’s airline passes, Gerry Ward traveled to Africa, where he fell in love with wildlife and became an award-winning wildlife photographer. Gerry was disappointed at the lack of realistic wildlife plush found in gift shops, so in 1974 he borrowed $50 from Diana’s mother and Wildlife Artists was born in a cottage basement. 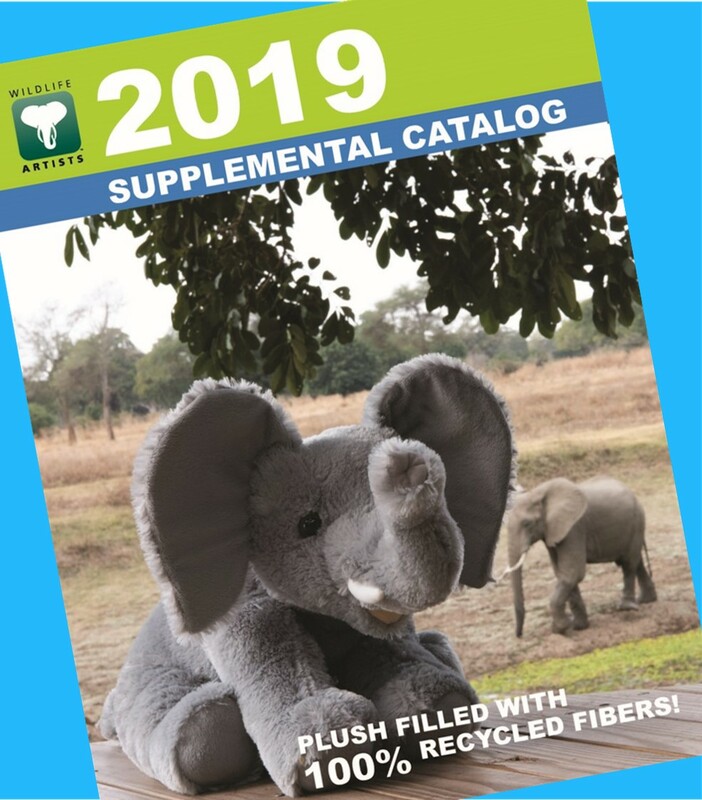 Partnering with renowned wildlife artists, Wildlife Artists created and produced wildlife-themed items with the belief that putting something endearing and tangible in children’s hands will spark their desire to do more for our world. Today we continue the tradition. 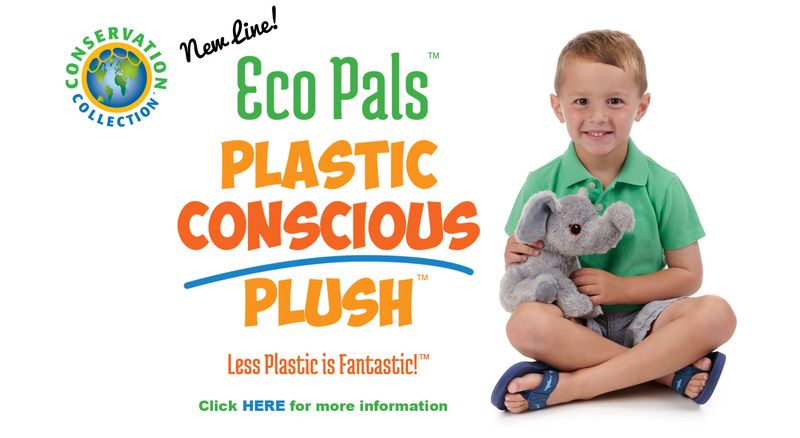 Led by Gerry’s children, James and Caroline, we create realistic plush that bring joy to young and old alike, while being stewards for conservation and the environment. © 2019 ALL RIGHTS RESERVED. WILDLIFE ARTISTS, INC.